Our Aluminum tapes or Alu-tapes are resistant to high and low temperatures and are not sensitive to light, moisture and dirt. Suitable for professional use. 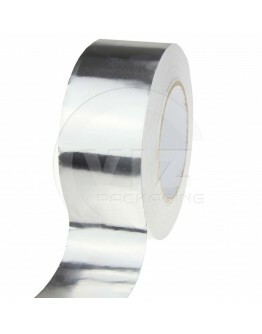 Aluminum tape is suitable for repairing, sealing or bonding insulation boards and / or rolls and sealing heating channels and air conditioning systems. To prevent heat, cold and energy loss. 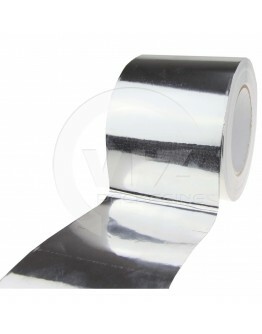 Aluminum tape also sticks perfectly on metal surfaces and components such as gutters. Alutape is flexible, durable and has a very strong adhesive strength. It is water, oil and moisture resistant. View the attractive discount prices for alutape!